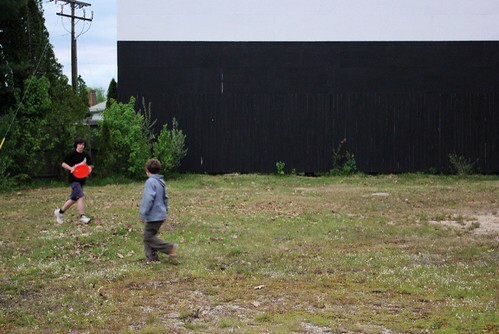 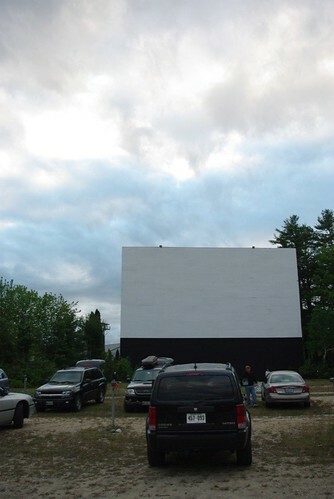 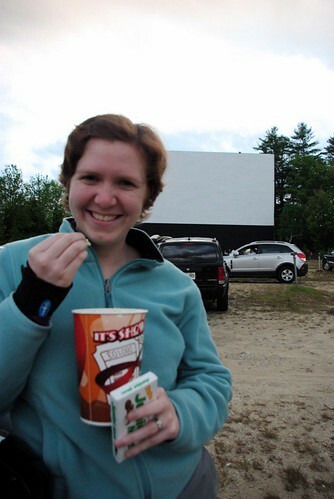 Last night Mr. Cleaver and I took the first of what will be many trips to the Pride's Corner Drive-In Theatre in Westbrook, where it's always a double feature. 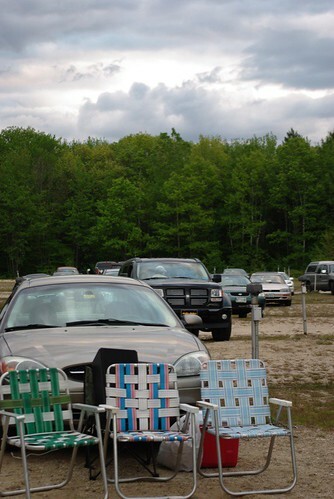 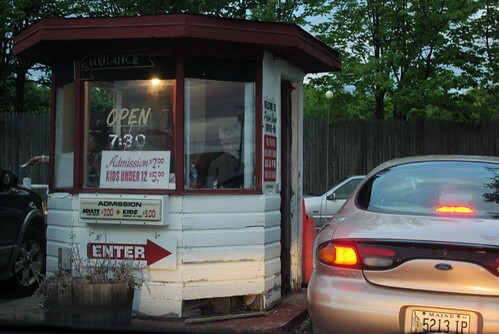 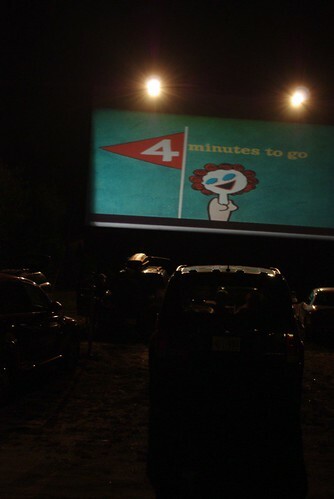 It was a fantastically fun atmosphere, with tons of families and folks who were clearly old pros at the Drive-In Experience. 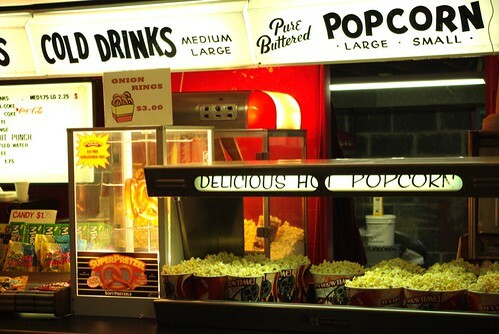 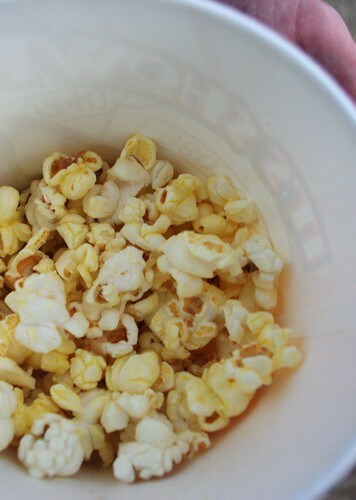 And for $7 for two first-run movies with inexpensive concessions, it's a good bang for your movie-going buck. 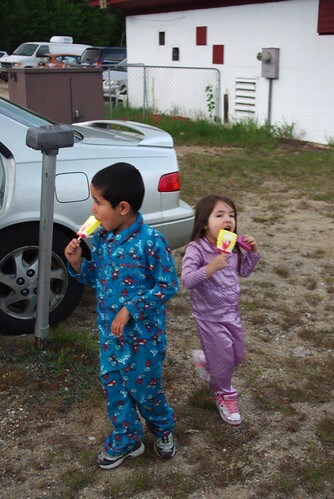 Some of my favorite things were all the younger kids in their pajamas and the 60's-era intermission cartoons. 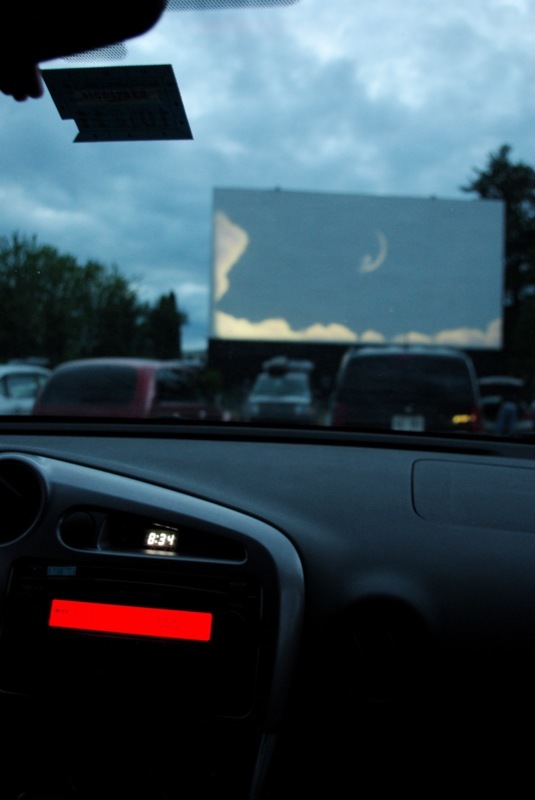 And for those wondering, the picture quality is good after the first 15 minutes or so (when it gets dark enough) and the sound plays via your car radio. 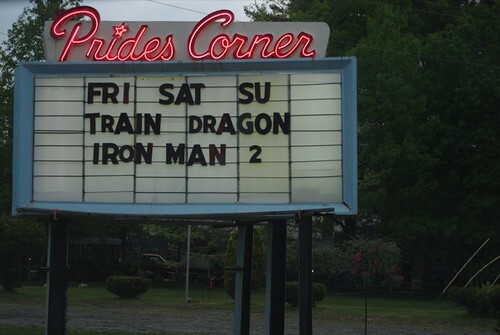 As for film reviews, we both really enjoyed How to Train Your Dragon, but found Iron MA 2 to be underwhelming. 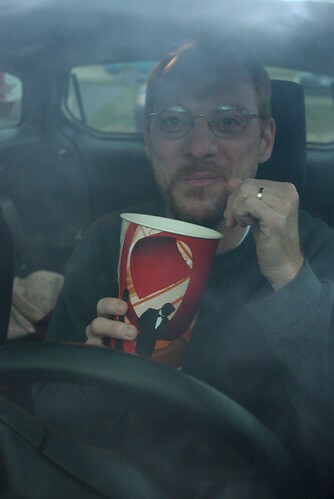 Other than that, the photos are pretty self-explanatory, so I'll leave it to them.